Spain’s Ion Izagirre claimed victory at the Tour of Valencia on Sunday after Dutchman Dylan Groenewegen won the fifth and final stage. 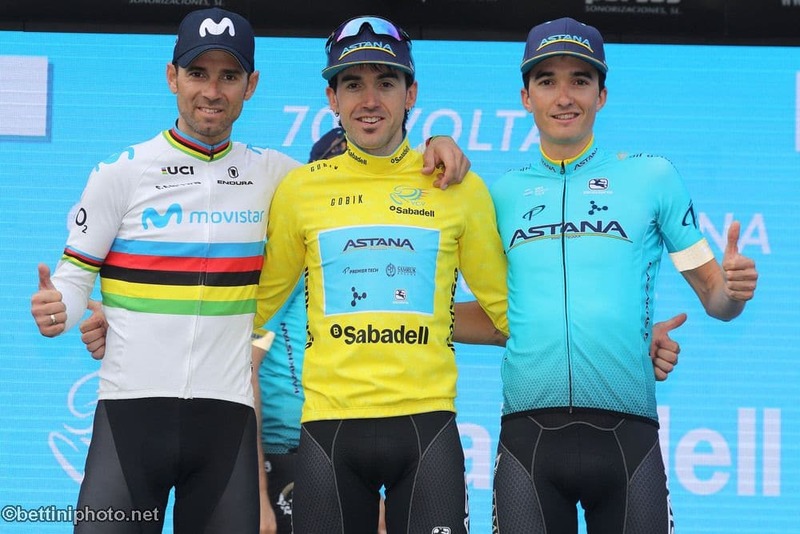 A sprint finish was expected at the end of a brisk 88-kilometre stage, with Izagirre and Valverde both avoiding a cluster of riders that crashed with less than a kilometer to go. Pello Bilbao, also of Astana, completed an all-Spanish podium by coming third overall, 16 seconds ahead of Ireland’s Dan Martin.